The Rockettes’ New York Spectacular has made a welcome return to Radio City Music Hall! The 75-show engagement officially opened on June 23. The musical love letter to the Big Apple is scheduled to run through August 7. 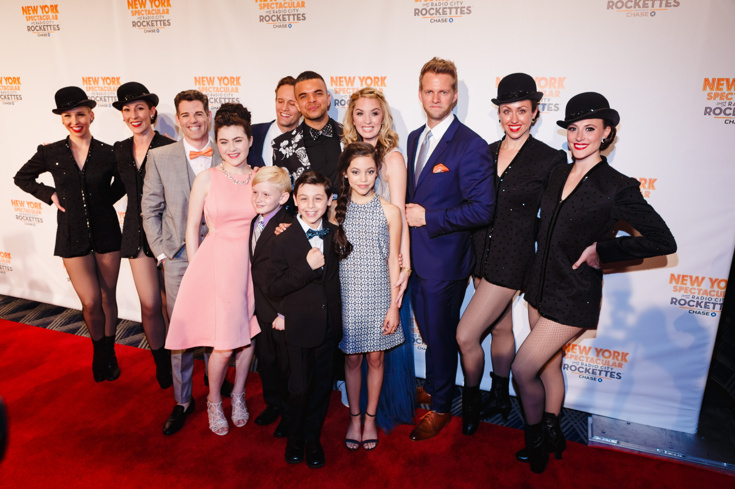 Take a peek at the stars who stepped out on opening night!